At Kristallis Chartered Accountants, our team of experienced accountants work in harmony with the Kristallis Marks to continuously improve our knowledge and services, providing our clients with the latest techniques and practices. Kristallis Chartered Accountants offer a wide range of business and taxation services for our clients, providing for individuals and the self employed as well as small and medium sized businesses. We continually aim to attract and retain high quality accounting team members committed to ensuring that the firm consistently delivers a high level of quality accounting services to our clients. At Kristallis Chartered Accountants we are continually working with our clients to find a paperless system for providing you with relevant information. Our accountants have managed to improve the efficiency of our chartered accountants by running a paperless office system. This system guarantees the privacy of our clients is maintained to the highest standard and just another reason why Kristallis Chartered Accounts are regarded as the leading accountants servicing the Sydney area and surrounding suburbs. With over 35 years experience, our accountants are equipped with the latest practices to ensure that all of our clients continually receive leading accounting services. Our aim is always to attract and retain high quality team members committed to ensuring that the firm consistently delivers a high level of quality service to our clients. 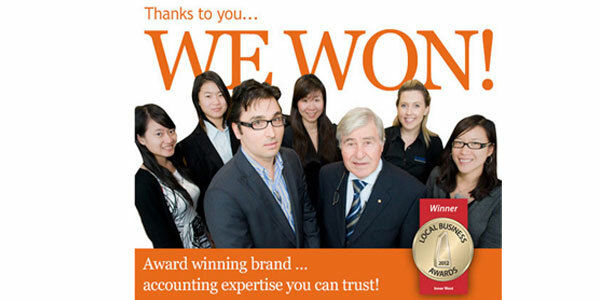 Kristallis Chartered Accountants aim to ensure that we provide are premier accounting services. To safeguard that goal, our team comprises of members of the accounting industry at various levels of experience, technical expertise and study. From Chartered Accountants to Chartered Practising Accountants (CPA), we have accountants at various levels including accountants who are currently enrolled in the CA Program, accountants who have recently graduated from university, and accounts clerks currently undertaking university degrees. If you require more information about our Chartered Accountants with the Sydney area and surrounding communities, please contact Kristallis Chartered Accountants today.